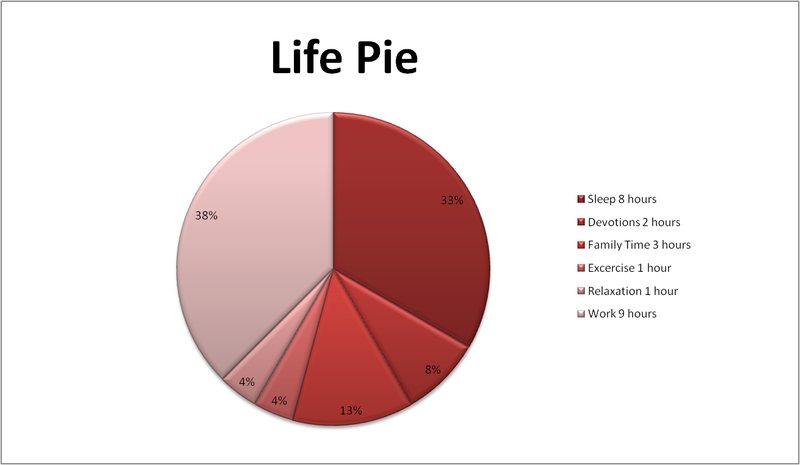 You think I am mad but in my desperate attempt to find balance in my life I have create a Life Pie! I have gone chart and spreadsheet mad this year to get more out of life. This my latest one! I figured rather than set goals for the year only I have set goals for each day so that I don’t only work but make time for other things. Easier said than done but this is what I am going to try to do each day…. How do you manage to balance your life – what is your biggest time thief and what do you want more time to do? I would love to hear from you.